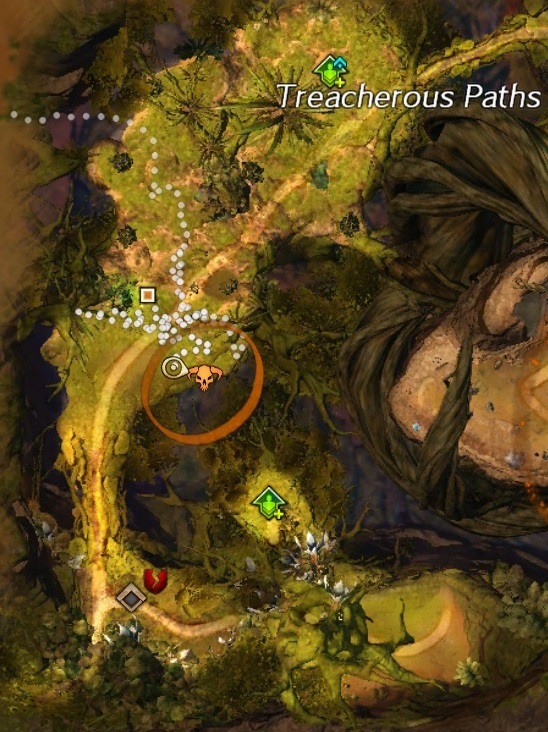 There is one Treasure Mushroom in each of the Heart of Thorns maps except for Dragon’s Stand, which has three Treasure Mushrooms. 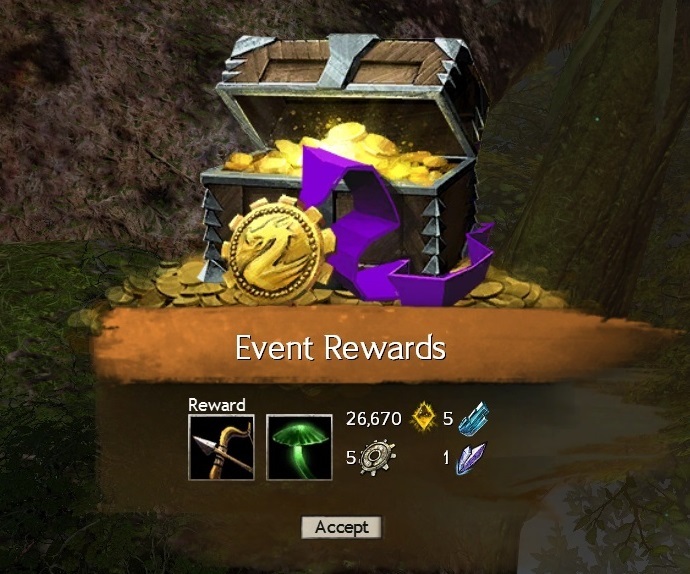 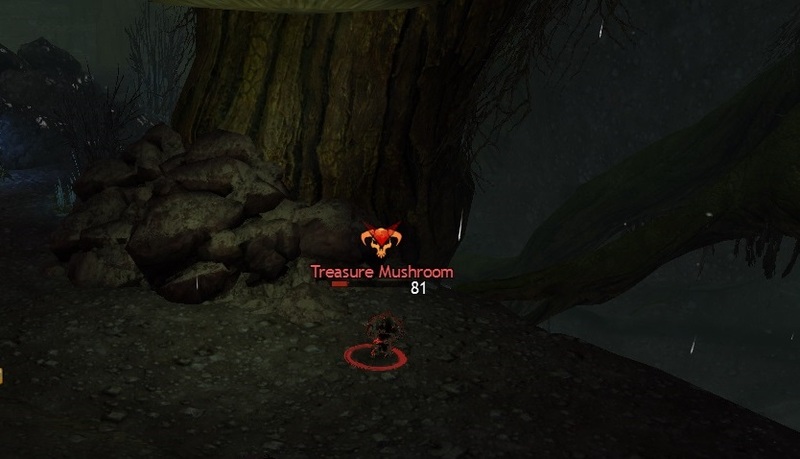 This brings the total number of Treasure Mushrooms to six across all maps. 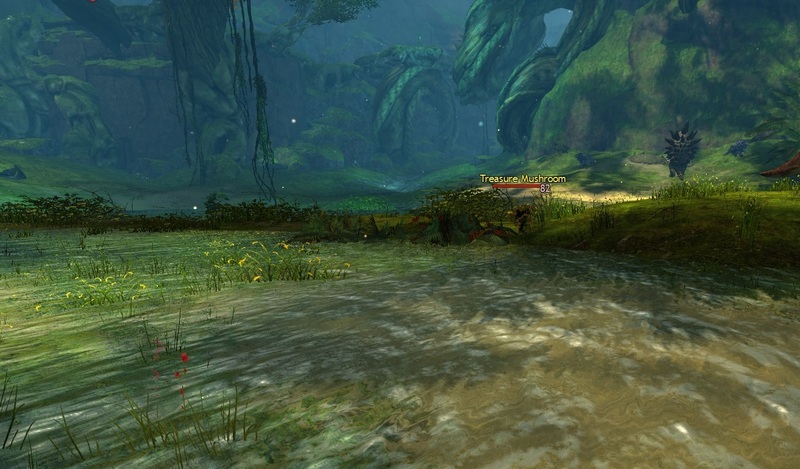 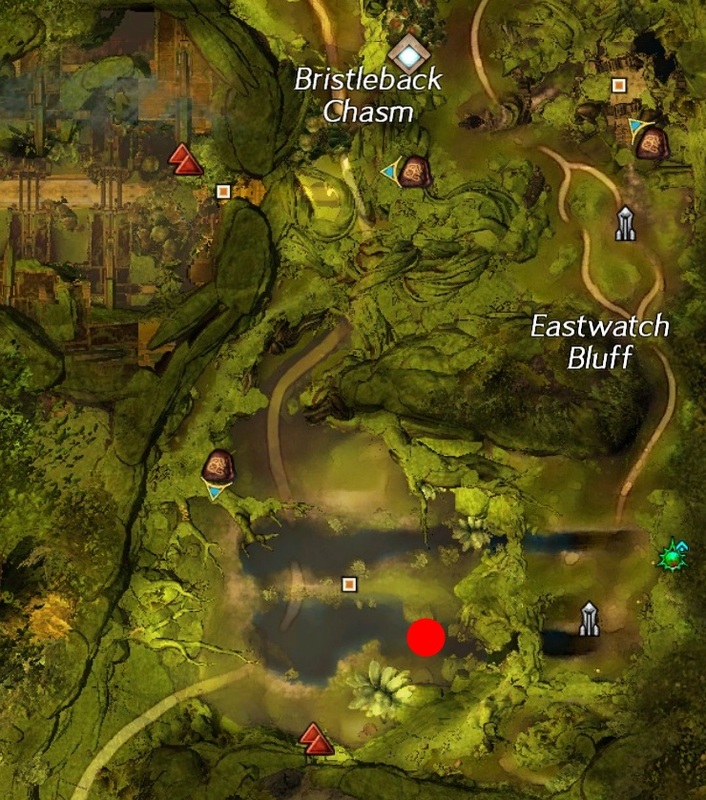 Located to the North of the Treacherous Paths Waypoint near the South-West corner of Verdant Brink. 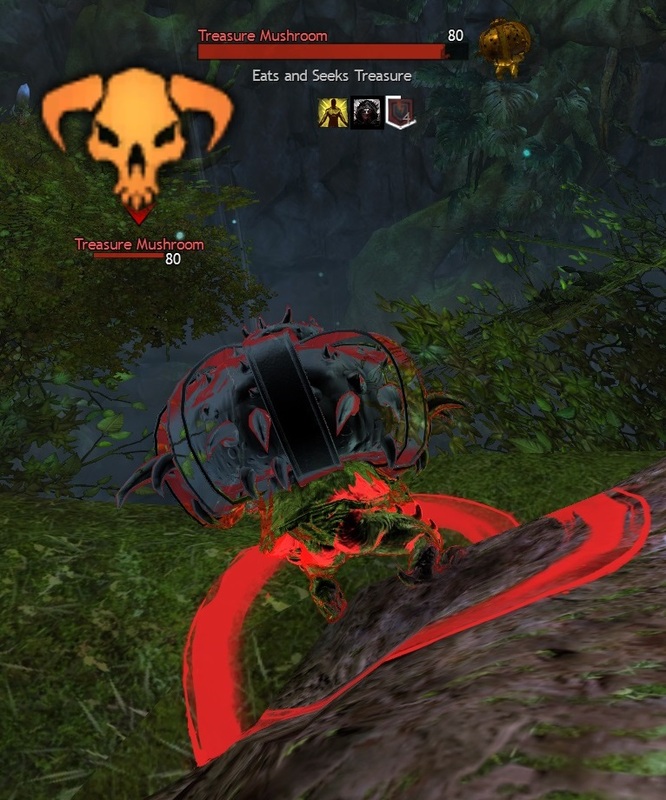 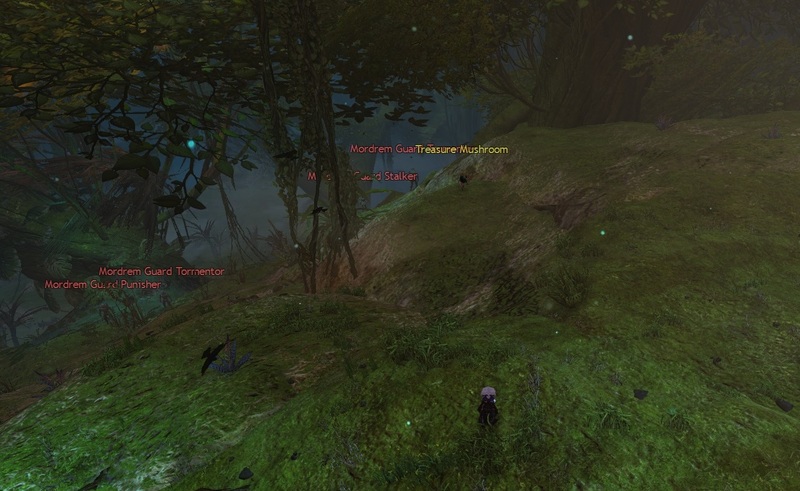 Mordrem enemies surround the area where the Treasure Mushroom spawns, so be conscious of your surroundings before you rush in. 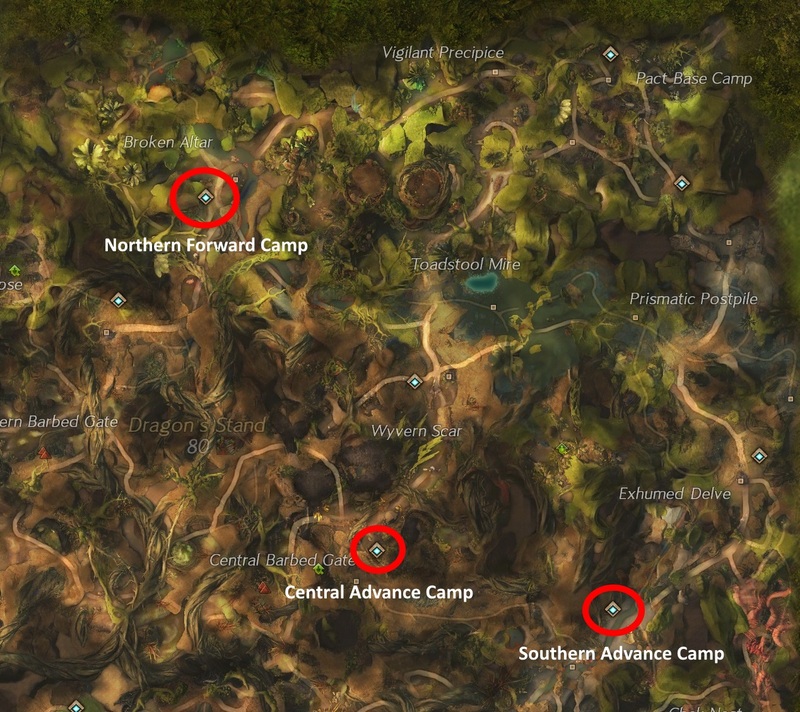 Located in the Weeping Glade region just South of Eastwatch Waypoint in Auric Basin. 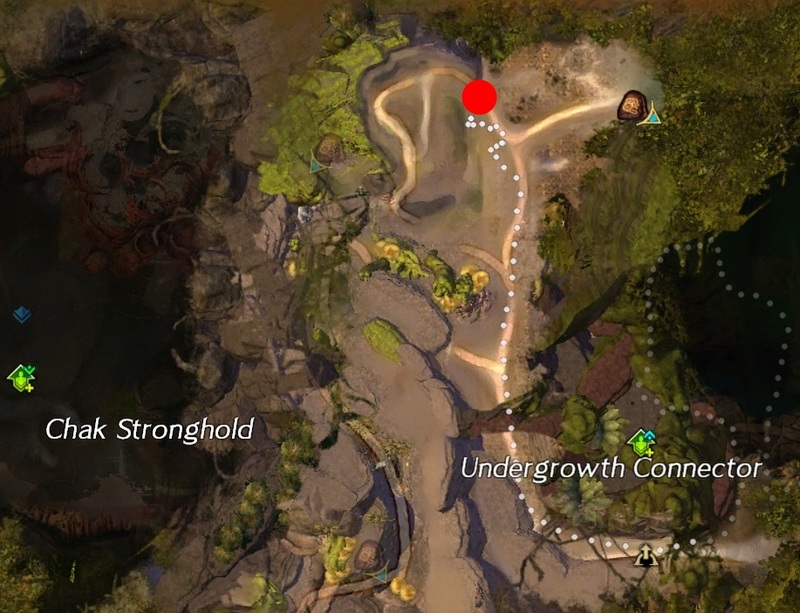 Located near the Northern Nuhoch Lane area of the Tangled Depths. 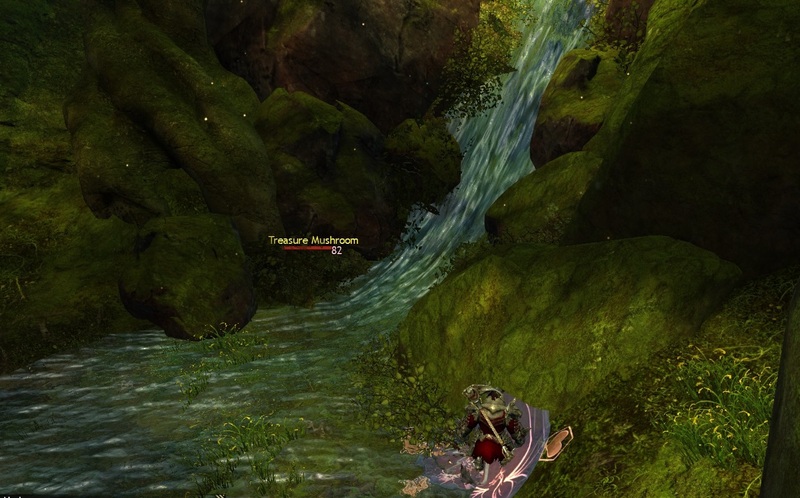 After the meta event is completed a Treasure Mushroom will spawn in each of the three lanes. 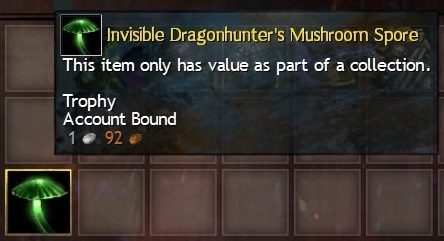 You can repeat the first mushroom if you have enough time, although you will not receive the daily reward again.